Can you see it? Watch closely … Do you see it now? it has some nice features and capabilities included. Let’s find out. a new website of choice and then go to the configure page after the creation. Now that I have it, is it one tool to rule’em all? Since today Microsoft and Oracle are showing their partnership more public. 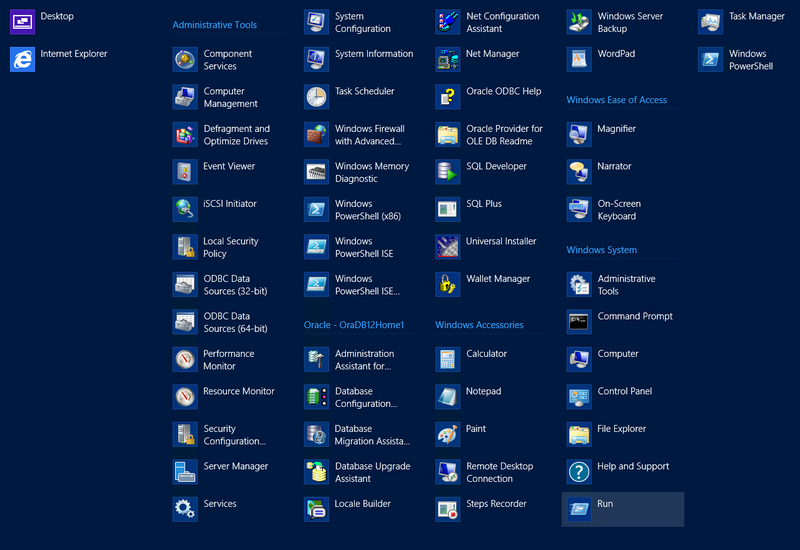 The VM image portal on Windows Azure now as a large catalogue of Oracle flavoured VM’s available. Ranging from Java servers to Oracle DB’s to Weblogic servers. Since it’s what we call in Belgium “komkommertijd” (literal translation “cucumbertime” aka silly season, who comes up with these expressions anyway … J ), I thought of another Windows Azure list blog post. A list on great cheat sheets and web resources to help you in your daily struggle / workload with the platform. This cheatsheet is so complete and so handy to wok with, it does need some attention! If you’re a Windows Azure lover, with roots in PHP or cross platform then you’ll love and dig this the most! Written and maintained by Cory Fowler (MSFT), he manages to give you great advice and cheats for WAWS. Do check it out!! 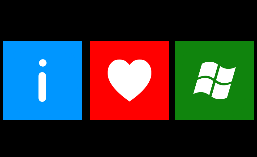 I’m a powershell lover, and so is former MSFT employee Michael Washam. 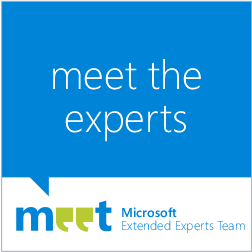 He wrote a lot of great articles and blogpost on Windows Azure and Powershell and even added a full reference page. Do check his scripts out if you’re in need of any guidance. Don’t you just hate if something doesn’t work when building your stuff? We all know dependencies matter and sometimes theres no other way around of installing stuff on your build server. But what is you use integrated build services from TFS online. Will my stuff build or break? (“koffekoeke” anyone ) . It might be interesting that we know what’s available on the build machines before even starting then, right? Now you can. There’s a nice website with a nightly refresh of what’s installed on the bbuilt machines of TFS online. 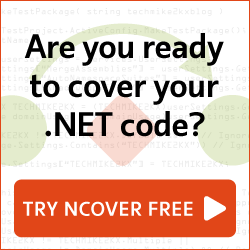 Check it out and check your dependencies for yourself! When doing azure stuff you need to keep in mind a lot of things. Therefor some people have create the windowsazurechecklist.com (owner currently is my buddy Brady Gaster (MSFT) ) based upon the hit http://webdevchecklist.com/ by Mads Kristensen (MSFT). It’s intend is to create a checklist (with guidance), for your deployments and setup.This can be forked on GitHub. So please feel free to add to it!